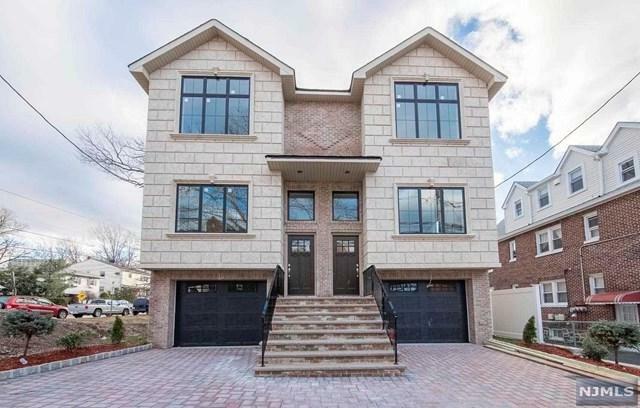 CONVENIENCE AND SPACE ARE YOURS IN THIS DUPLEX TOWNHOUSE DEVELOPMENT IN CLIFFSIDE PARK/ SITS ON QUIET DEAD END STREET. 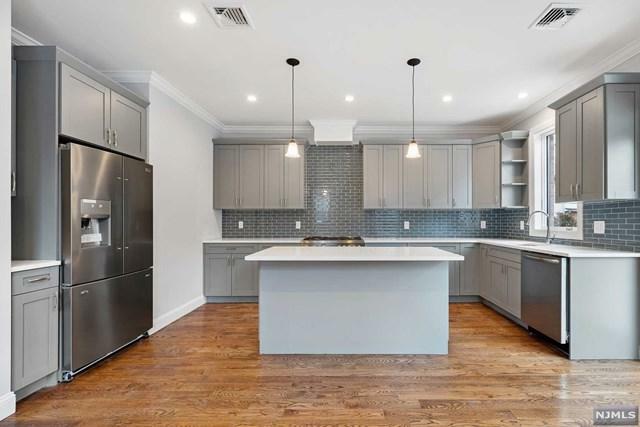 QUALITY NEW CONSTRUCTION FEATURING ALL BRICK EXTERIOR WITH GENEROUS FLOOR PLAN - LOT OF WINDOWS - NATURAL LIGHT - APPROXIMATELY 2750SF of living space - GROUND LEVEL FEATURES ATTACHED GARAGE, FAMILY ROOM, FULL BATH AND SLIDERS LEADING TO YARD. 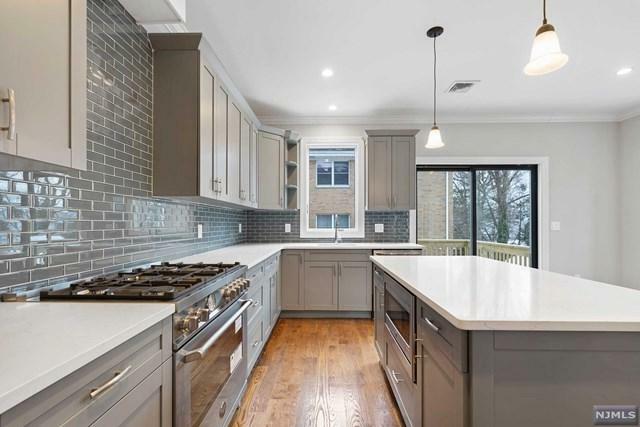 FIRST FLOOR CONTAINS INVITING ENTRANCE FOYER, LARGE LIVING ROOM & FORMAL DINING ROOM WITH PLENTY OF WINDOWS , EURO INSPIRED CHEF'S KITCHEN WITH CUSTOM CABINETRY, S/S APPLIANCES featuring A 36" Bertazzoni Gas Range , SLIDING GLASS DOOR TO DECK AND 1/2 BATH. 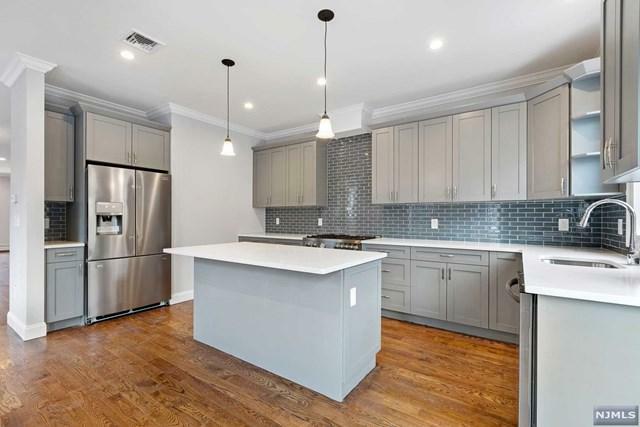 SECOND FLOOR FEATURING MASTER SUITE AND MASTER BATH, 2 ADDITIONAL BEDROOMS WITH A FULL BATH AND LAUNDRY ROOM WITH FULL SIZED SAMSUNG WASHER/DRYER - CENTRAL AC - CENTRAL VACUUM- SUPER LOCATION ON FORT LEE BORDER. EASY ACCESS TO TRANSPORTATION AND SHOPPING WITH EASY COMMUTE TO MANHATTAN. Listing provided courtesy of Century 21 Calabrese Realty-Palisade Ave..